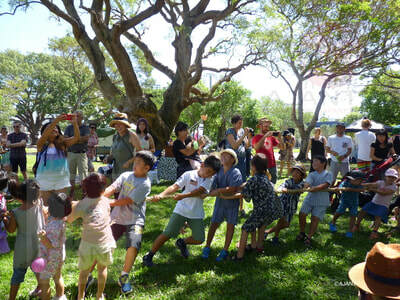 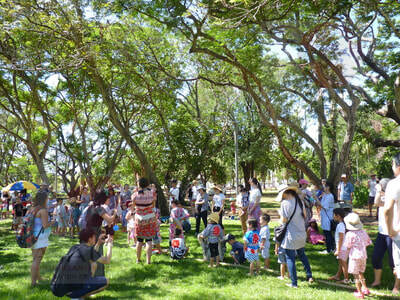 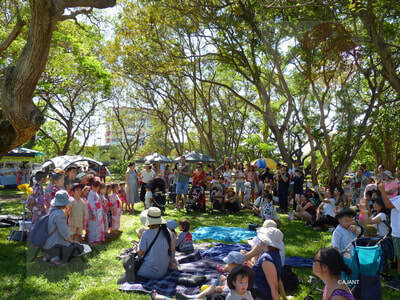 This year we will hold Children's Day (こどもの日) Event on Sunday 5th May from 10am until 1pm at Civic Park, Smith St. 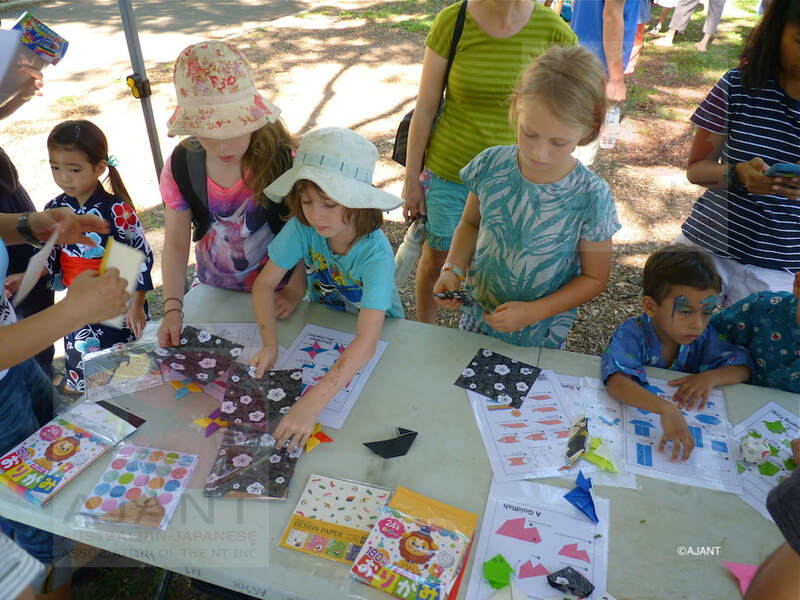 Many of the fun activities include origami, Japanese storytelling, Free face painting , Kendo demonstration, Toy goldfish scooping, Origami, Carp-shaped streamers craft, Ball-Toss Game (tamaire), Bread Snatching Game (pankui kyousou) and Japanese traditional toy activities. 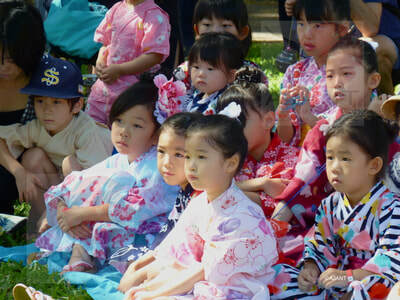 There will also be Japanese food, and Japanese drinks for sale. Anyone who wishes to volunteer on the day, we would greatly appreciate it! 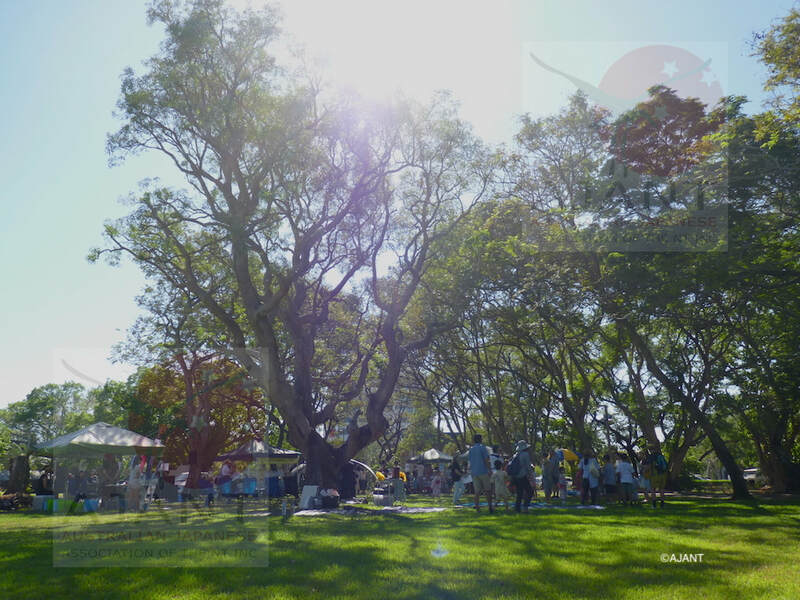 The time frame for volunteers includes set up (from 8am until 10am) and pack up (1pm until 2pm) and also serving at the stalls during the event (10am until 1pm). Please email us at volunteer.ajant (A) gmail.com to let us know if you are available to come along and help out and what time frame suits you. 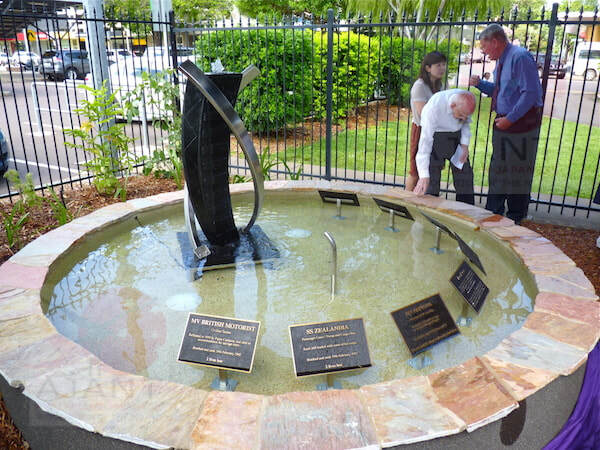 We appreciate whatever time you are able to give! Find us on Facebook, and we'll keep you up to date with upcoming events. AJANT hold an event to celebrate Children's Day (kodomo no hi :こどもの日). We will carry out event on a weekend day in early May. Many of the fun activities including Origami, Japanese Storytelling, Face painting, Fund-rasing Raffle and Traditional Japanese games. 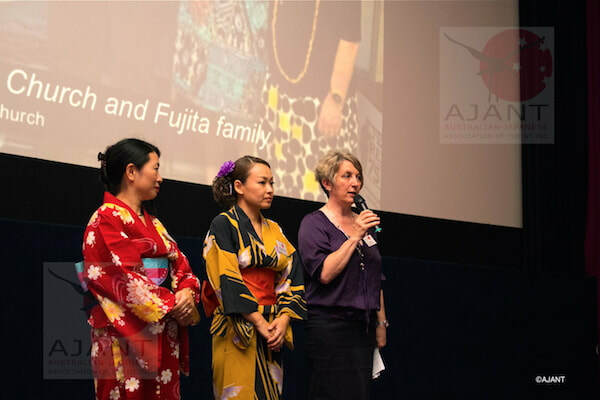 Japanese Film Festival (JFF) is a free regional touring component of the Japanese Film Festival. 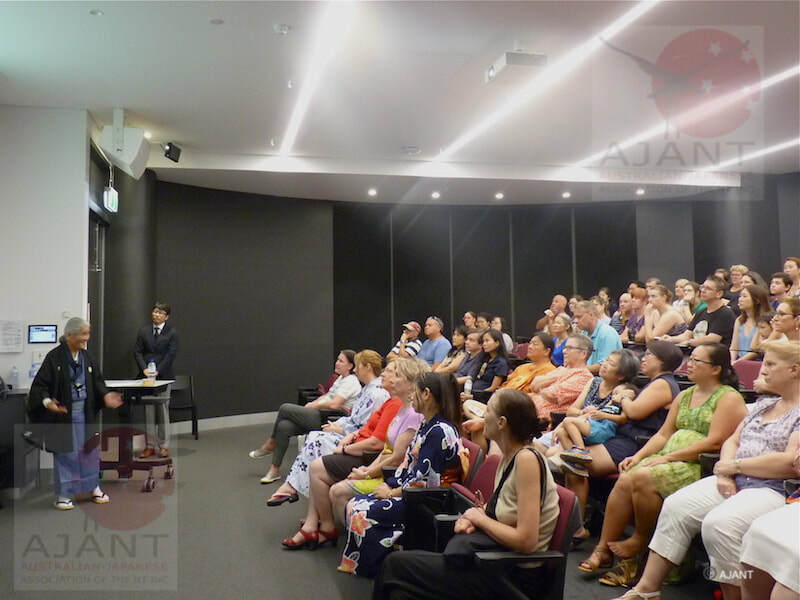 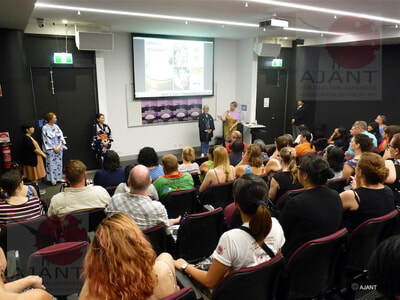 AJANT with support from the Japan Foundation, Sydney host this event middle of year. 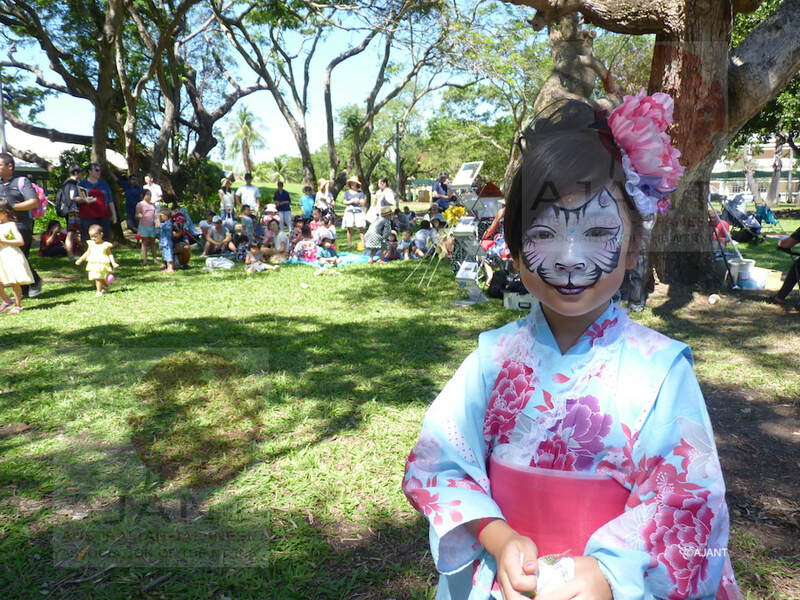 Japanese Culture Day (bunker no hi : 文化の日) is a spectacular festival and a National holiday in Japan celebrated on 3rd of November. 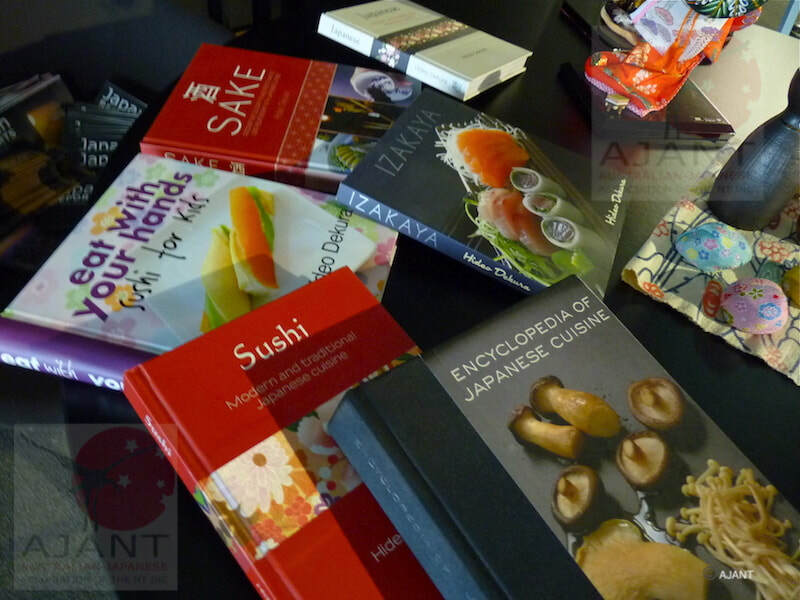 AJANT will hold this event on a weekend of in early November. 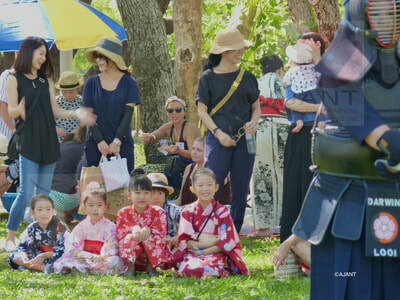 It id attended by large crowd with exhibitions, parades traditions and heritage. 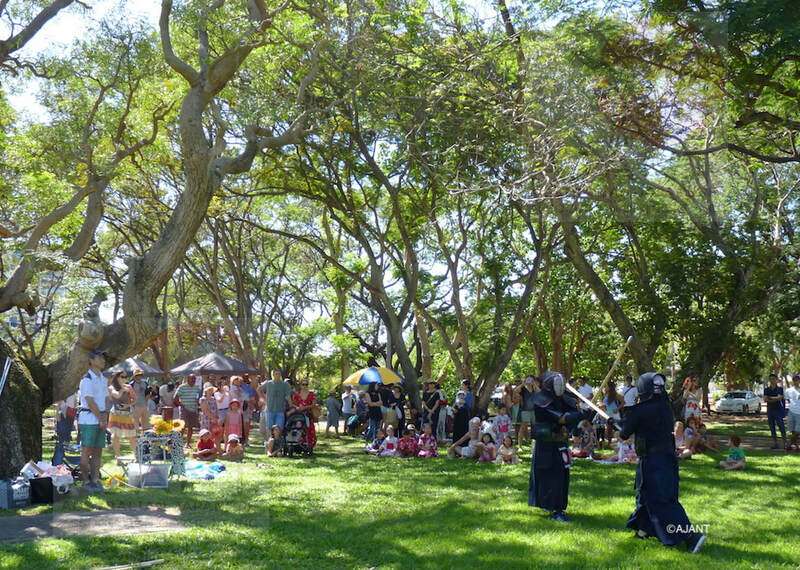 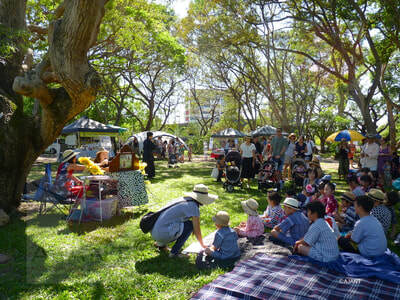 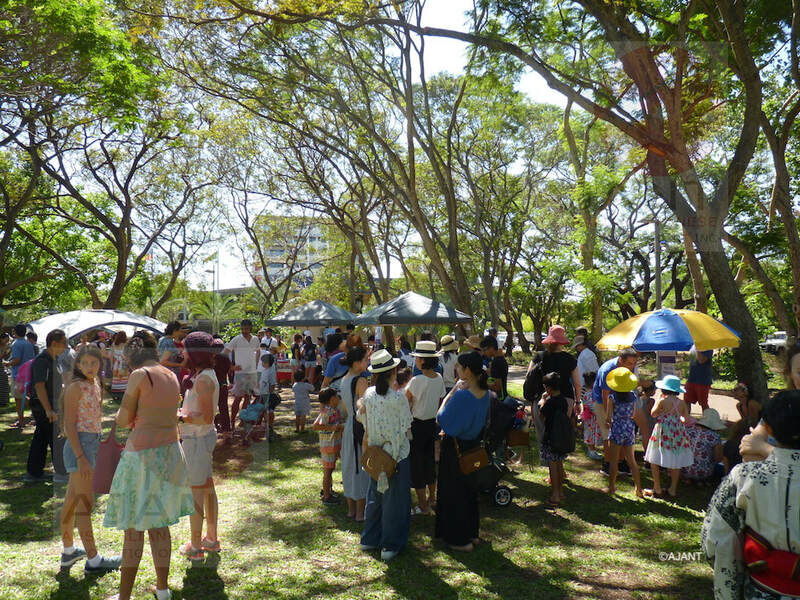 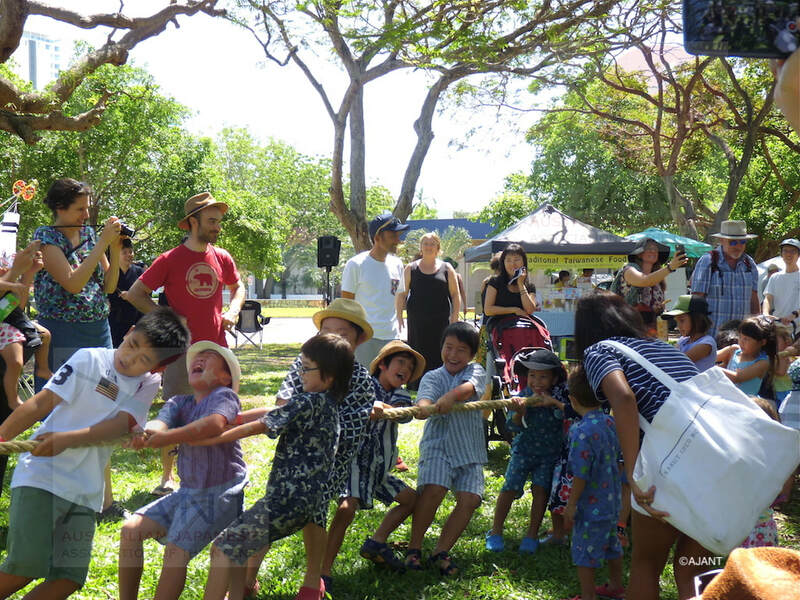 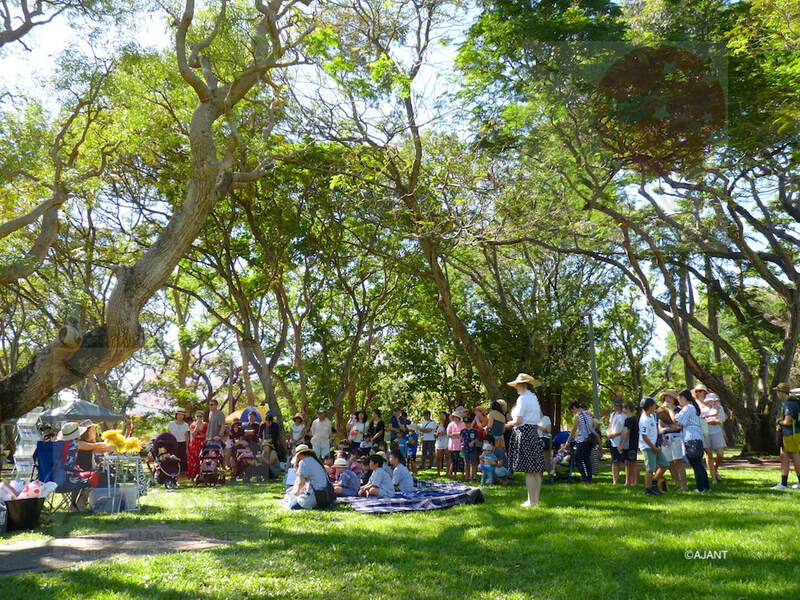 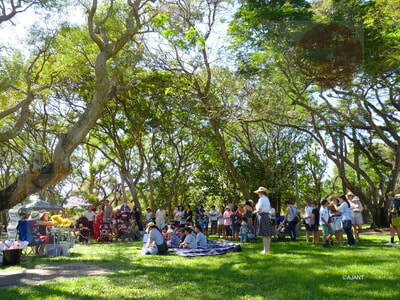 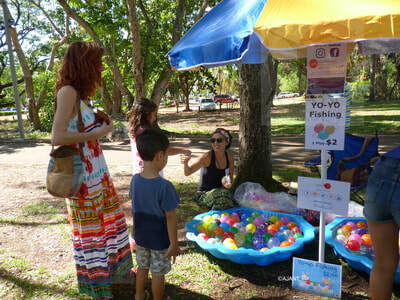 This year we held Children's Day Event at Civic Park on Sunday, 6th May from 10am until 1pm. 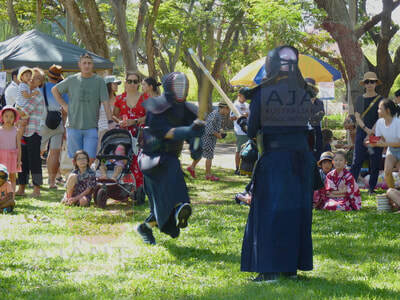 Many of the fun activities include origami, Japanese storytelling, Free face painting (by CGee's Mirror On the Wall), Kendo demonstration (Darwin Kendo Club), Yo-yo balloon, Kids Lucky Prizes, Fundraising raffle, Photo competition and Japanese games. There were Japanese food, Japanese drinks and Taiwanese Ice Cream (Traditional Taiwanese Food - Peanut Popiah) for sale. 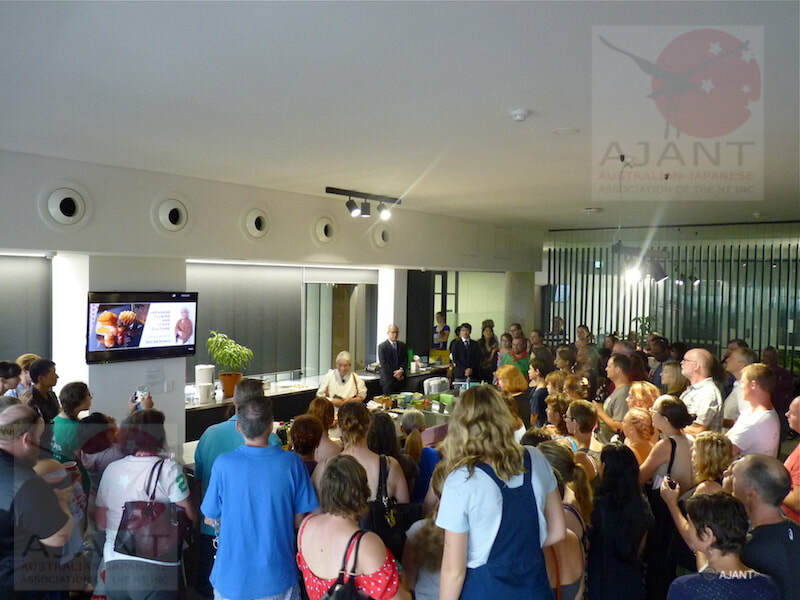 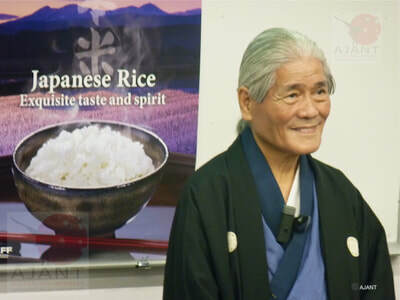 AJANT with support from Consulate-General of Japan, Sydney are delighted to welcome Mr Hideo Dekura, food researcher and goodwill ambassador for the promotion of Japanese cuisine, to Darwin for this event. 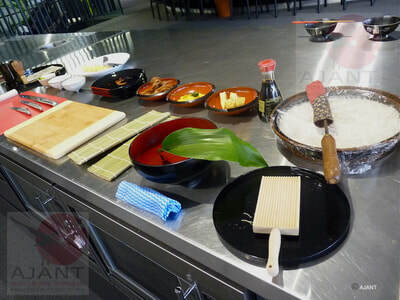 Mr Dekura gave a lecture on Japanese food culture and basic knowledge of Japanese cuisine (washoku), its ingredients and presentation, as well as a demonstration of Japanese cuisine that's easy to prepare. 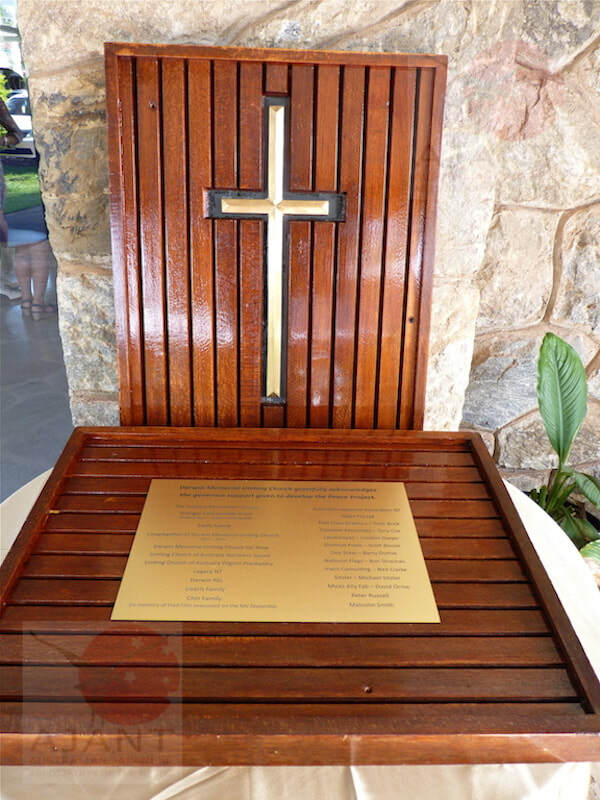 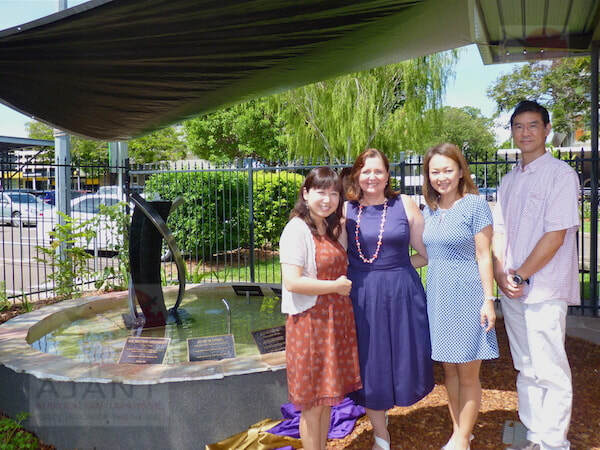 March 2017, AJANT members were invited for Unveiling ceremony of memorial reflection pool.